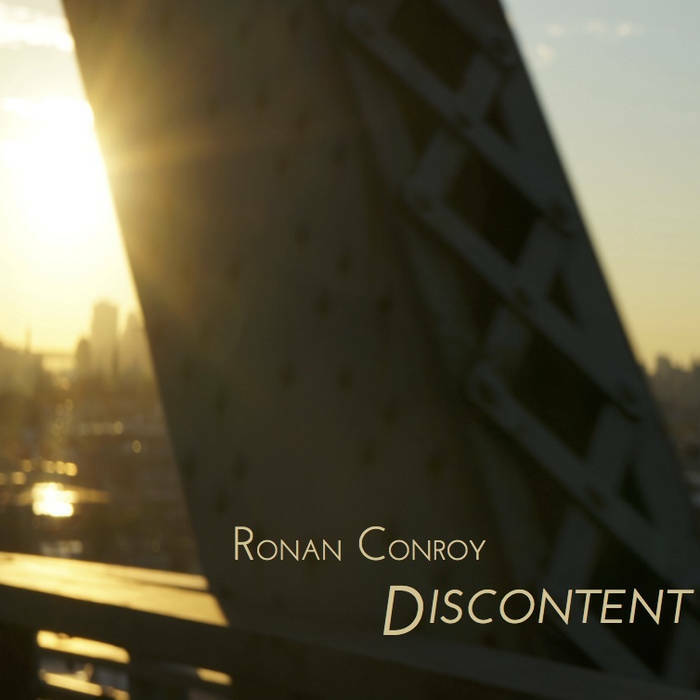 Discontent by Ronan Conroy is a fantastic debut solo LP by this long-time singer/songwriter Brooklyn based musician. Having spent many years playing with bands like The Listeners, and Oh Halo, Conroy set out on his own with the production wizardry of Charlie Nieland to produce a highly polished and passionate album that takes you through many moods. Conroy’s lyrical content is honest and takes the driver’s seat through much of his work. Surrounded by a myriad of excellent studio musicians and delivered by Nieland’s crystal clear production, Discontent is an excellent release well worth owning on CD. This entry was posted in Artists, CDs, Digital Releases, Indie, Media, Pop, Rock, Ronan Conroy and tagged alternative rock, brooklyn, Ronan Conroy, singer song writer. Bookmark the permalink.